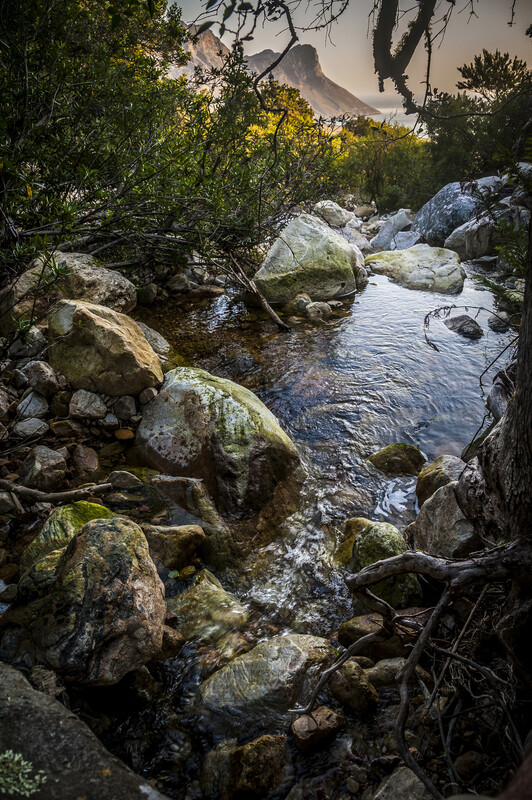 Crystal Pools is a serious of deep natural pools found in the lower section of the Steenbras River that flows and cuts through the mountains, eventually entering the ocean along the mountainous coastline of the Kogelberg Biosphere Reserve. 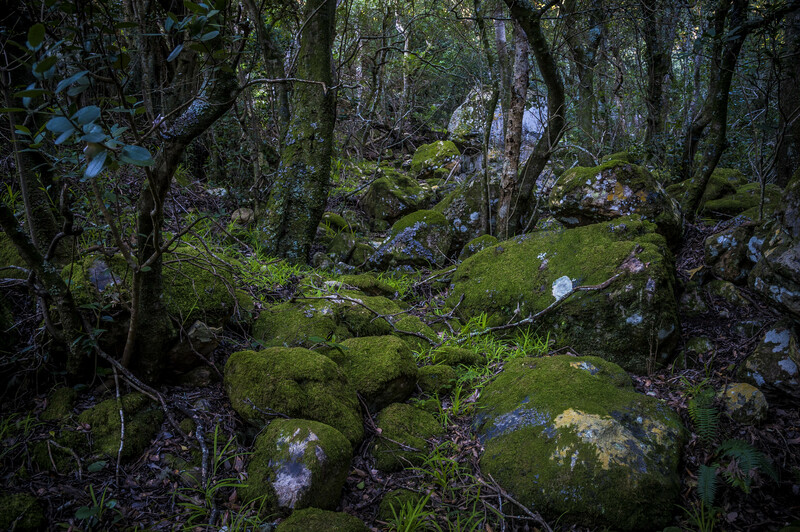 A lovely 2km hiking route that follows the meandering Steenbras River offering spectacular views of the local Fynbos vegetation, mountain cliffs and possible sightings of the resident Verreaux (Black) Eagles. 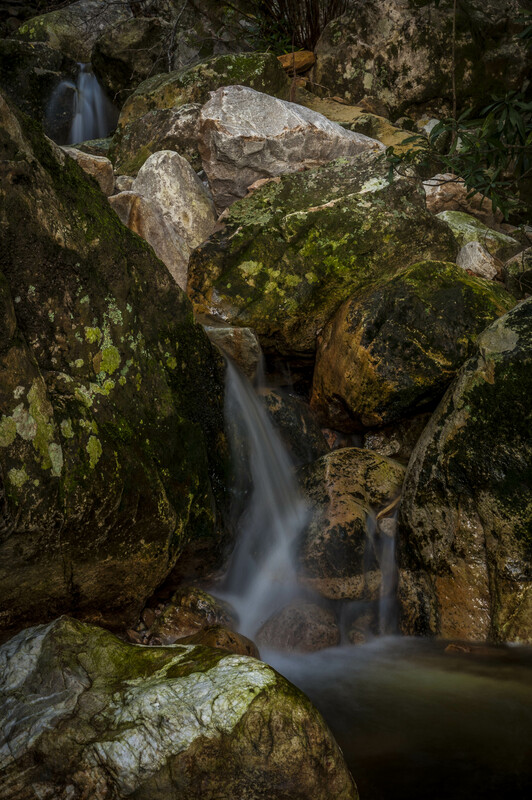 Beautiful waterfalls and cascades are found along this river. Along the walk to the photographic points Andreas will share the history and special features of this area. 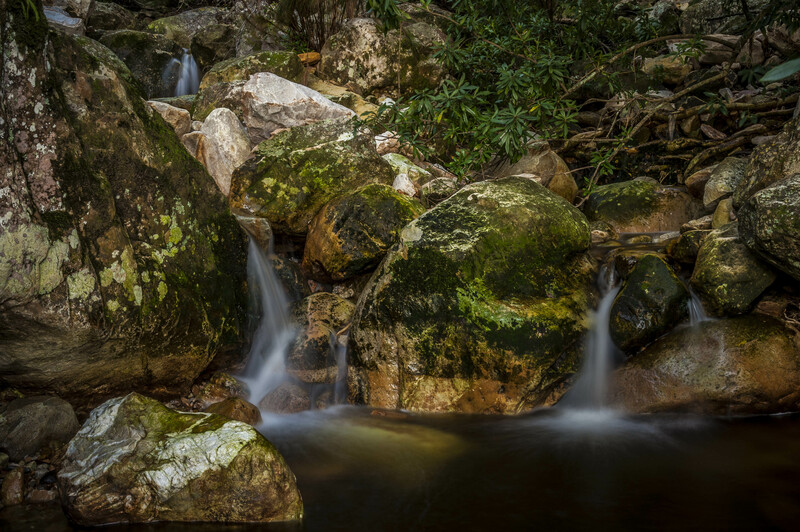 Steenbrass River Gorge with its large natural pools, offer excellent opportunities for photography, here Steve will be ready to assist and guide you on how to make the most of your shoots. After the photographic excursions we will return to base where Steve will facilitate an assessment session critiquing the day’s work providing feedback on the photographs taken. Please contact us for full itinerary.